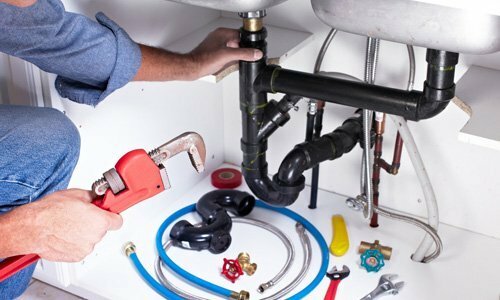 Delta Plumbing specialise in central heating installations and servicing, including cleaning and power flushing radiator systems, plus a range of system protection solutions. Contact us for a Free Quote today. The best way to maintain the life your your heating system is to have it cleaned out thoroughly on a regular basis in order to remove sludge and debris from the system. 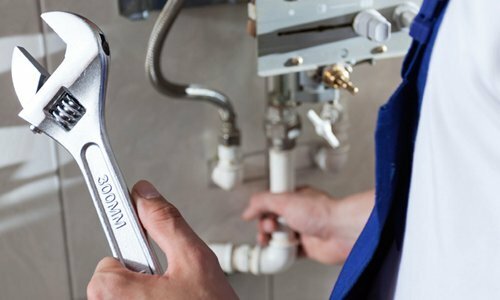 This single problem accounts for 80% of boiler breakdowns within the UK, and requires a professional power flush service to remove and prevent the problem. 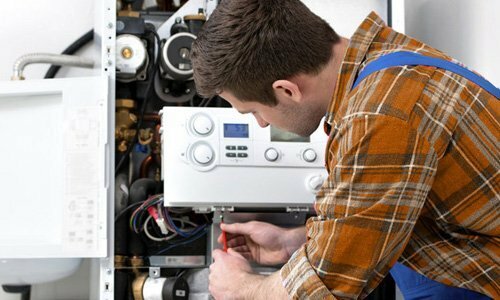 The process requires high velocity jetting of chemical acids systematically throughout the heating system, the technique is used to restore your central heating system to optimum efficiency. Here at Delta Plumbing our engineers carry out power flush services for residential and commercial customers using the latest power flush technology and cleaning equipment, we conduct a survey of radiator temperatures before and after so you get a full report on the efficiency increase of each individual radiator and complete system. 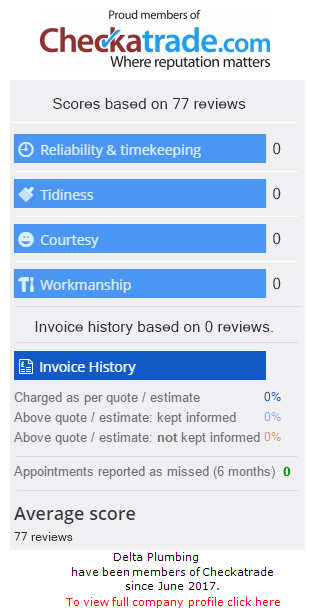 We offer a fully comprehensive service for a highly competitive rate for all our customers. Prices shown are between the hours of 8.30am – 5.30pm, monday – saturday, and are subject to VAT.